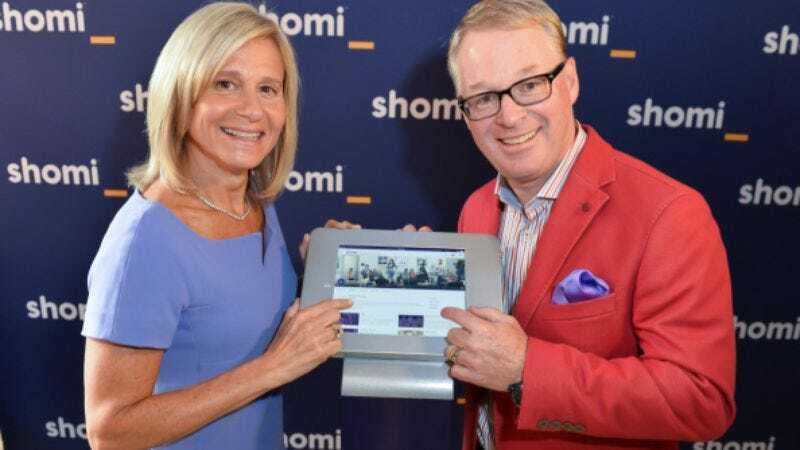 Did you know that if you lived in Canada, you would have a Netflix alternative called Shomi? Actually, there’s decent odds that even if you do live in Canada, you’re unaware of this option. This northern VOD service, which launched more than two years ago, has been having kind of a hard time building up its subscriber base. TMX reports that one of its two parent companies, Rogers Communications, is “expecting a loss of up to $140 million Canadian (about $106 million US),” and the other one, Shaw Communications, is similarly assumed to have no current plans to buy ponies for all its employees. So, the $9 monthly service will apparently be shutting down as of November 30. “We tried something new, and customers who used Shomi loved it. It’s like a great cult favorite with a fantastic core audience that unfortunately just isn’t big enough to be renewed for another season,” said Rogers Senior VP said Melani Griffith in a thank-you statement to customers. Why exactly is this happening? It’s hard to say for sure. It might be the selection, though according to Engadget, that’s pretty top notch. Maybe it’s the user interface, or just plain bad luck. Or perhaps it’s the existence of an enormous behemoth of a streaming service which keeps sucking in more and more subscribers from around the world every day and is responsible for 36 percent of downstream internet traffic.